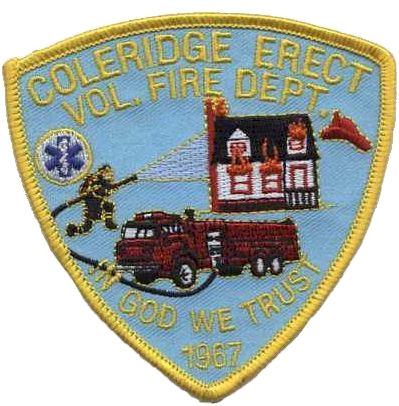 At the Coleridge-Erect Volunteer Fire Department annual Christmas dinner held on December 6th, Assistant Chief Benny Beck received the 2014 Firefighter of the Year award. The recipient of this award is voted on by the membership of the department to a firefighter who has shown outstanding dedication to the department and the community over the past year. Congratulations to Assistant Chief Beck!